Access Geographic, LLC serves local industry and government agencies across Oklahoma, Texas, Louisiana and Mississippi through innovative geospatial technologies without losing sight that care and detailed craftsmanship still drives quality results. Our team is passionate about working with geography, and is continually inspired to make it an accessible and useful resource through discipline, creativity and respect for our clients. From aerial mapping to terrestrial LiDAR, Access Geographic is here to help move you forward. Land Scout was created to meet the need for streamlined project planning by bringing together a multitude of mapping resources. Land Scout is an Esri ArcGIS based mapping application which simplifies the decision-making process. The Land Scout service can be used anywhere you go, on location or in the office, utilizing a tablet or desktop. You can easily run and print reports, upload shapefiles and sketch areas of interest. Land Scout is the sister company to Reagan Smith Energy Solutions, which is a full-service state and federal regulatory consulting firm. This unique partnership allows Land Scout to provide federal and Indian land data that was previously very difficult to obtain. The MidAmerica GIS Consortium is a network of dedicated leaders in the field of mapmaking, location services, and data development. We support the growing infrastructure of geospatial data analysis through coordination, networking, outreach and education. The people who run MAGIC are volunteers who believe in educating those who support this infrastructure so that they understand the industry standards, the ways in which they can ensure data authenticity, and are able to explain the integrated relationships of the tools and services in this realm. government to academia to private industry. 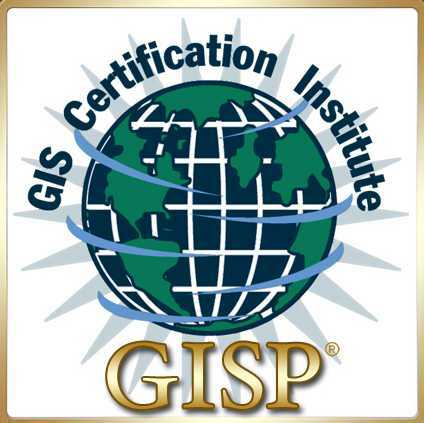 Meshek & Associates GIS division, founded over 15 years ago, has assembled an exemplary staff with eight certified GISPs, three Masters Degrees, and over 70 combined years of GIS experience. We stand behind our proven track record for successful GIS project design and implementation. Quantum Spatial is the go-to partner for organizations that want to map, model, and better manage their world. Our end-to-end geospatial services deliver the geographic insights for advancing business goals. We provide comprehensive aerial mapping and GIS services including state-of-the-art photogrammetric, LiDAR, satellite, airborne imaging, and mapping. Our client base includes a host of airport authorities; local, county, state, regional, and federal agencies; and many of the top engineering and industrial firms in North America.